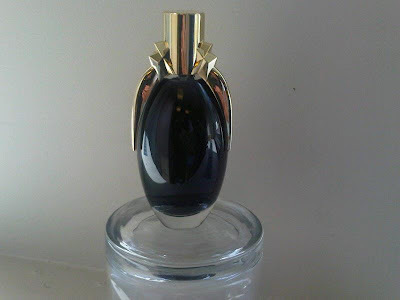 Images of Lady Gaga’s forthcoming new perfume, Fame, were leaked online last month, which forced the pop superstar to issue her own information about the product. Gaga also shared some pricing details. The pop icon just wrapped up a month-long series of concerts in Australia over the weekend with two shows in Perth. Gaga’s European tour starts up August 14 in Sofia, Bulgaria.